Our aim is to supply our customers with high quality products at all times. As a manufacturer of safety parts we are aware of our responsibilities and give precedence to product quality. 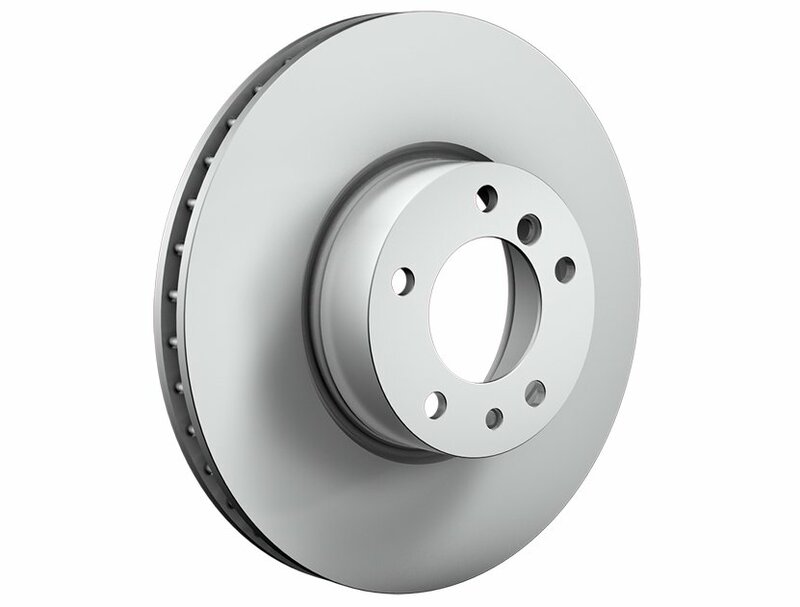 All the brake discs and brake drums in our standard range of wearing parts are manufactured in dimensions and to a material quality specified by the automotive manufacturers.